Welcome to the official site for the DIVISION 1 QUALIFIERS. PVAAU Boys Basketball will be hosting this 3 day event at Discovery Sports Center - from Friday, April 15 2016 through Sunday, April 17 2016. 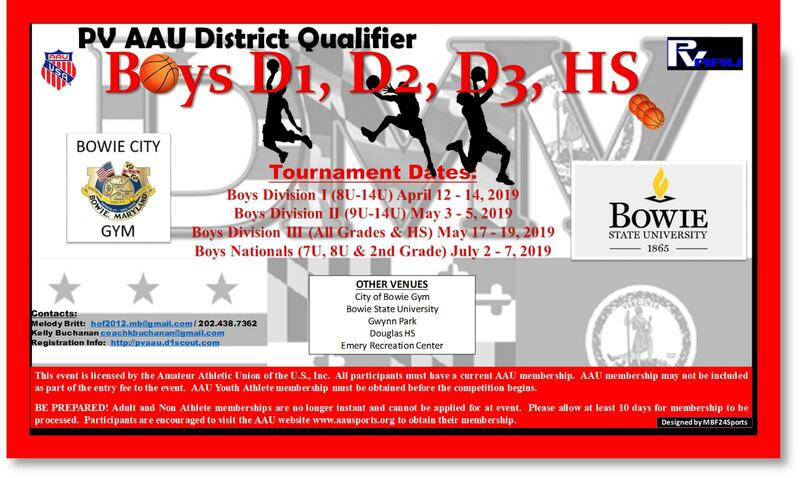 The DIVISION 1 QUALIFIERS brings together many of the nation's top Club, Travel & AAU programs to compete on a highly visible stage. The 2016 event will include up to 7 division - 8U,9U,10U,11U,12U,13U,14U. Each age group will include up to 20 of the top travel teams from across the country, bringing some of the top competitors to center stage. While considerable attention will be focused on the top prospects, the DIVISION 1 QUALIFIERS also provides coaches, spectators and fans with a tremendous opportunity to scout the up-and-coming talent. 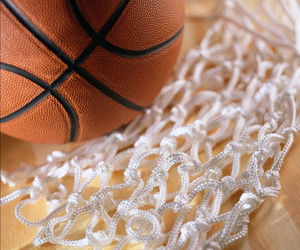 Players always make their mark on the basketball circuit at tournaments such as the DIVISION 1 QUALIFIERS. Don't miss out!!! Be there, play hard, and make your mark this season. While considerable attention will be focused on the top prospects, the DIVISION 1 QUALIFIERS also provides coaches, spectators and fans with a tremendous opportunity to scout the up-and-coming talent. Players always make their mark on the basketball circuit at tournaments such as the DIVISION 1 QUALIFIERS.